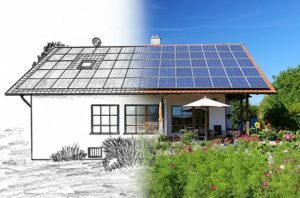 Advancements in solar technology have made solar systems that are aesthetically pleasing, more affordable, and customers are given greater energy independence with advancements in battery technologies. With all these developments, there has never been a better time to go solar. We’re happy to announce that, New Dawn solar energy systems can now be paired with industry leading solar battery storage providers. This allows our customers to choose their home battery products that will best meet their energy solution needs. Our solar energy system generates electricity whenever the sun is shining, often producing more energy than your house needs during peak seasons. 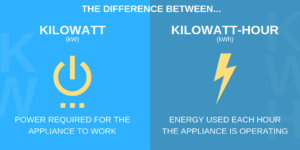 The excess energy is sent to the grid, and the homeowner usually receives a credit from their utility that can offset the electricity used at night and cloudy days. The grid still plays a supporting role. 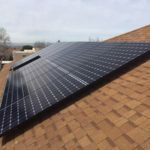 More homeowners are requesting solar-plus-storage option so they can have more control over their solar electricity usage by charging the battery first before sending excess energy to grid. The stored solar energy can be used to complement power from the grid at night or to power essential appliances during a power outage so you are never without power. Unlike lead acid batteries, lithium ion batteries do not require additional ventilation and only require one third of the amount of space. So we have the flexibility to place them at any convenient location inside a property. At this time most solar homeowners will only need a storage battery system when there is a power outage. 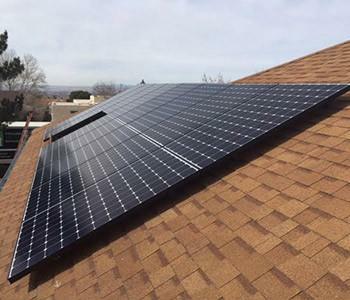 A properly sized net metering home solar system is enough to meet a family’s electricity needs, credits earned during sunny days covering any electricity used from the grid in the evening and on winter cloudy days. While power outages do not routinely impact many households here, a home battery system can provide you with greater peace of mind when it suddenly occurs. Our battery system is quiet and clean alternative to a noisy generator which many home owners think about. If the power does go out, a home battery is designed to keep only essential appliances up and running and will charge with solar power so there aren’t any gas bills associated with a generator. With these advantages, opting for a solar storage battery solution would be the smart decision. To see if a home solar battery makes sense for you, visit our website and fill out the form, we will get in touch to guide you.